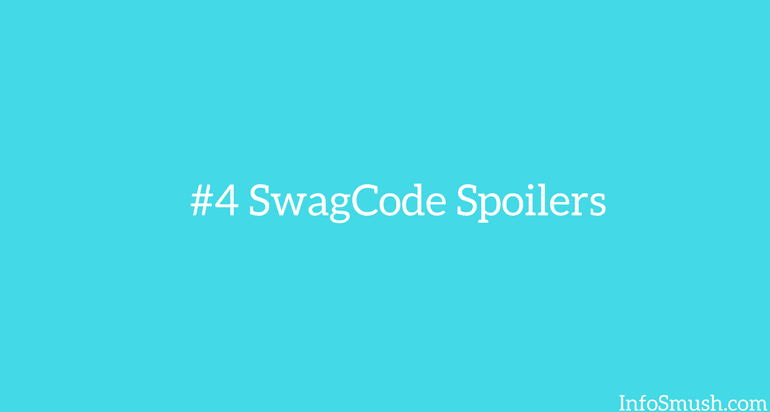 4 Swag Code Spoiler Tools: So That You Never Miss a SwagCode Again! 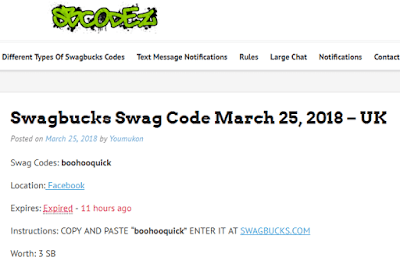 Do you often find SwagCodes after they are expired? Are you looking for something that can help you catch all the SwagCodes? And eventually, increase your earnings on Swagbucks. If yes, then this article is for you. Here, I've gathered four swag code alert (spoiler) tools that will keep you updated on active SwagCodes. I know looking for SwagCodes is not your ideal job. And it's not something you remember. As a result, most SwagCodes slip through your hands. But not after you read this and use the swag code spoiler tools mentioned in the list. I know, how frustrating it is to find a SwagCode after it has expired. Thinking, if only you had checked 5 minutes earlier, you could have got your SBs. Believe me; I know how that feels. You can regularly check sbcodez for new SwagCodes or select one of the notification methods. Swag code spoiler is my favourite tool (website) when it comes to getting notifications of available SwagCodes. Text: The reason I choose Swag Code Spoiler over SBCodez is that it sends SMS when a SwagCode is available for your country. Just like SBCodez, you will have to enable SMS notifications on Twitter to receive Swag Code Alerts via SMS. For example, if you are an Indian user you'll have to enable SMS notifications for SCSpoilerIN. 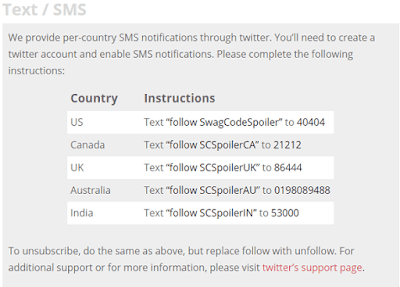 Similarly, SwagCodeSpoiler is for US, SCSpoilerCA for Canada, SCSpoilerAU for Australia and SCSpoilerUK for UK. You can also get SwagCode alerts through Swagbucks App. You can enable Swag Code alerts in settings of the app. 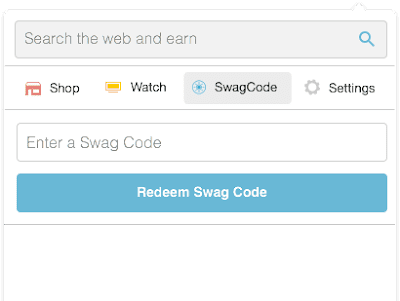 You can also get Swag Code alerts from Swagbucks browser extension. 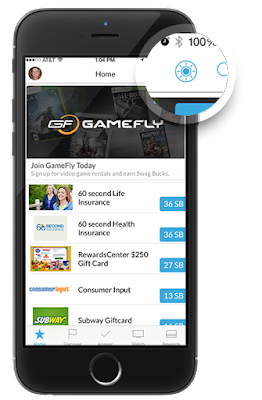 Swagbucks extension is available for all popular browsers. So, this was my list of 4 tools which you can use to grab every SwagCode. Which Swag Code Spoiler tool do you use to get alerts?